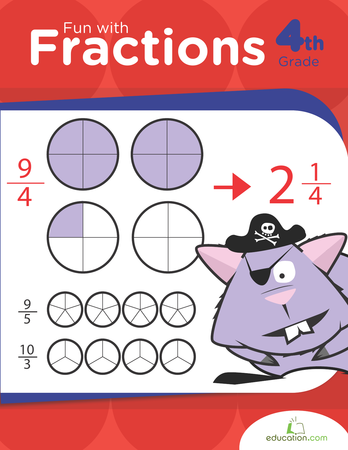 Build your students' confidence in using fractions. With this worksheet, students will graph data of snowfall measurements on a line plot. This activity encourages students to apply math skills to a real-world situation. Encourage your students to describe line plots and the data they represent using peer supports. 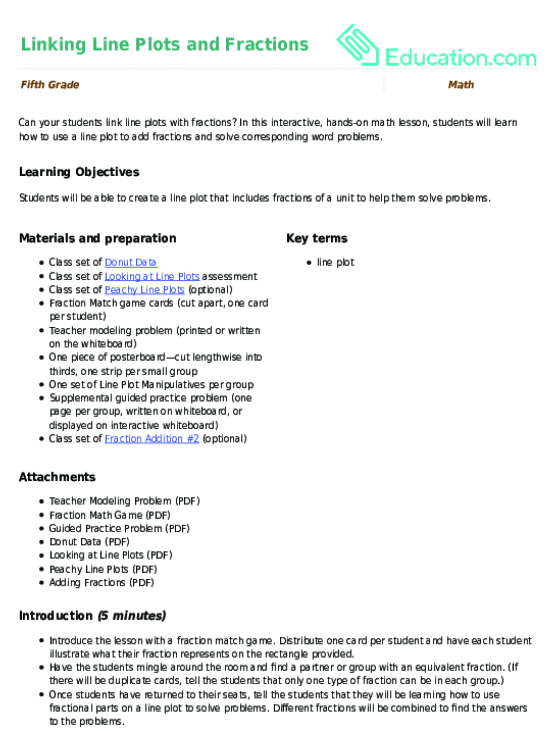 Use this lesson as a standalone lesson or as support to the lesson Linking Line Plots and Fractions. Students will need to determine if several line plot problems are solved correctly and explain their reasoning. 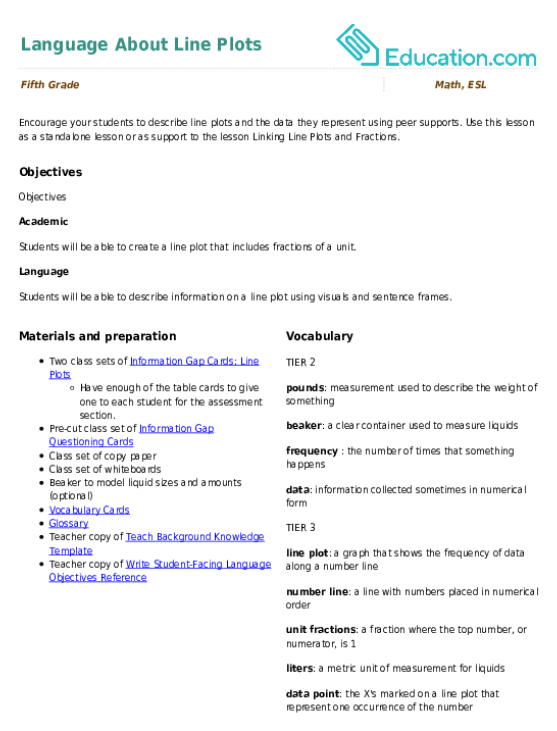 Use this glossary with the EL Support Lesson: Language and Line Plots. Students will look at line plots and match information cards with classmates.